Theara J. Ward began her professional career with the Dance Theater of Harlem at thirteen years old. She has travelled extensively and made her Broadway debut featured in the Tony Award winning revue, BLACK AND BLUE. The role of ‘Ghost of Christmas Future’ in “A CHRISTMAS CAROL” was created on Theara at Madison Square Garden. Mickey Davidson, Berklee Performance Center, Boston. 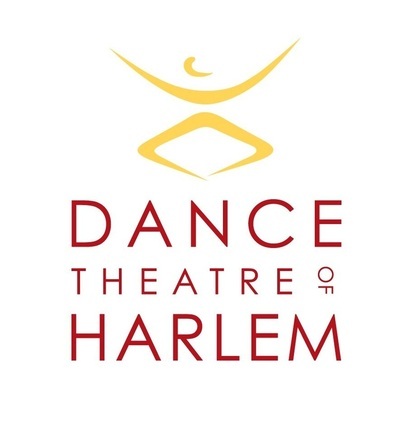 Works with arts education programs in the New York metropolitan area including Dance Theatre of Harlem, Alvin Ailey American Dance Theater. She has presented at CADD (Collegium for African Diaspora Dance) and “A Time To Dance: Theology Through the Arts,” symposium, Duke University.